Many people have predetermined ideas about Africa – often based on opinions or legends. Some of these myths have been conversed about for so long that they now are in fact considered to be the truth or fact. 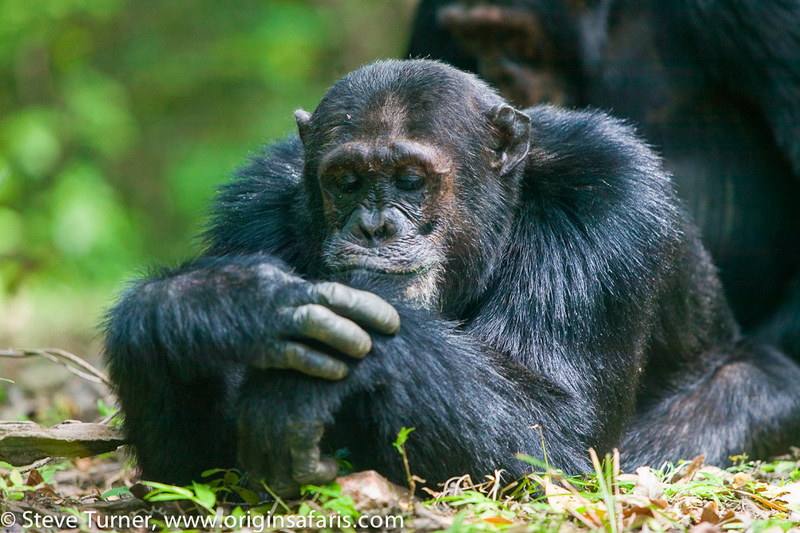 Misconceptions are dire and manage to discourage many from visiting Africa – which is heartbreaking! Many people go their whole lives without ever setting foot on African soil… a misfortune… like no other. We’d like to do our very best to guarantee that you discover this thrilling continent at least once in your lifetime… we have put together some helpful info for you. Read the following if you would like to be convinced to finally book that extraordinary African trip. 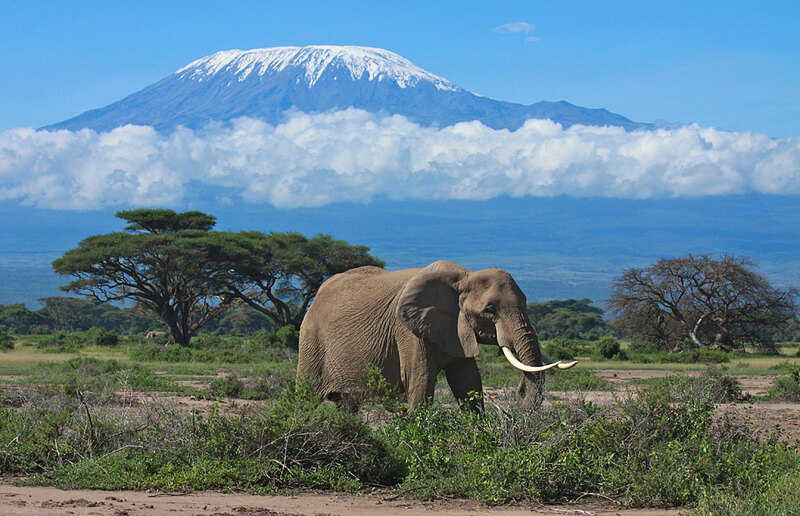 Security can be an issue in some African cities, as it can be anywhere in the world now, but when it comes to national parks and game reserves, they are some of the safest places in the world. 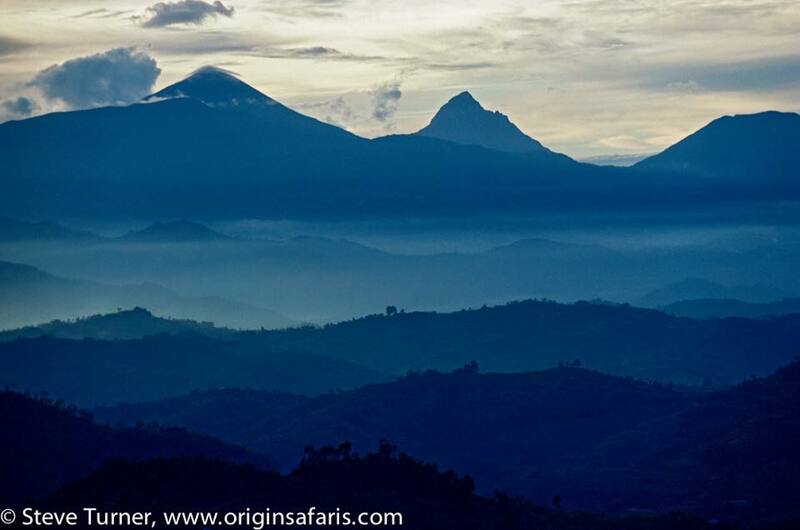 Africa is an enormous continent with varied landscapes, environments and climates in a single area. Each country has unique landscapes, which can be as diverse as savannahs to rainforests, mountains to beaches and lush woodlands to deserts. Each one can accommodate a different travel requirement – making it easy to find whatever it is you are looking for on your first journey to Africa. There is always the option of “roughing it” in the wild – sleeping bag and all. But there is also the more well-liked inclination and chance to experience all of what Africa has to offer in true comfort and luxury. East Africa boasts some of the most lavish game lodges and camps, offering unhindered access to some of Africa’s celebrated wildlife. Most game lodges offer gourmet meals and private tents or rooms – including all modern facilities – that overlook the vast plains and Africa’s exciting wildlife. Yes, Africa’s climate is warm, but not all the time. Some countries have a cold, wet winter and others have a rainy summer. Throughout the year early mornings and in the evenings can be chilly and you will need to layer to stay warm. This is a nice balance between the heat of the day and the cool of the night. Animals aren’t really the same as humans – they’re most active right at first light and again around dusk. 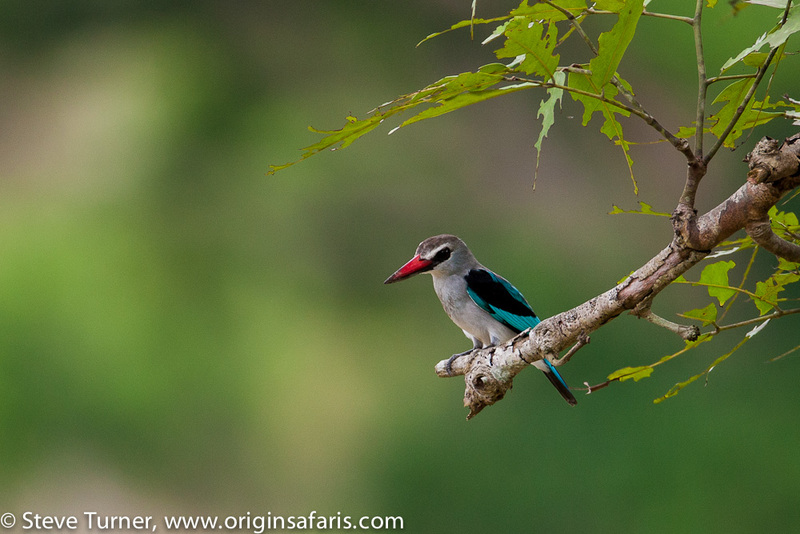 And this means that you can expect some very early starts to your safari game drives. Not only will it mean you get to see the sunrise – which are startlingly beautiful in Africa – but you will see the animals that are more active in the early morning hours. Even if you’re not a morning person, force yourself to be one for those early game drives. 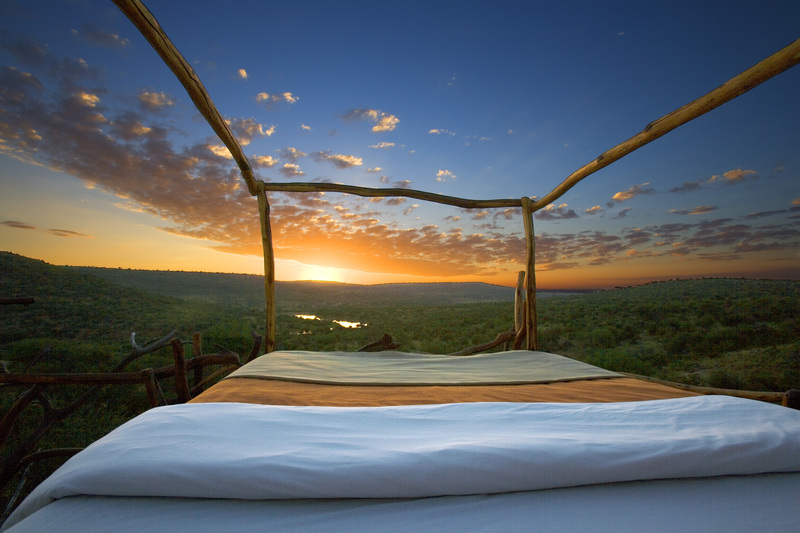 Thinking of skipping one of those early morning game drives in order to sleep in a little longer? Well don’t! No two game drives will ever be the same since you’re dealing with wild animals in a non-controlled environment. You won’t ever see the exact same things if you go on multiple game drives. On one drive, you may see a month-old baby rhino with its mother, and two male lions challenging each other over territory; on another you may watch a huge herd of elephants playing in a riverbed, and then catch a pair of leopards mating; and on another drive you may see a pack of rare wild dogs challenging a group of hyenas or the incredible wildebeest migration river crossings that are so sought after. And of course the more parks and protected areas you visit, the more opportunities you’ll have for unique sightings. 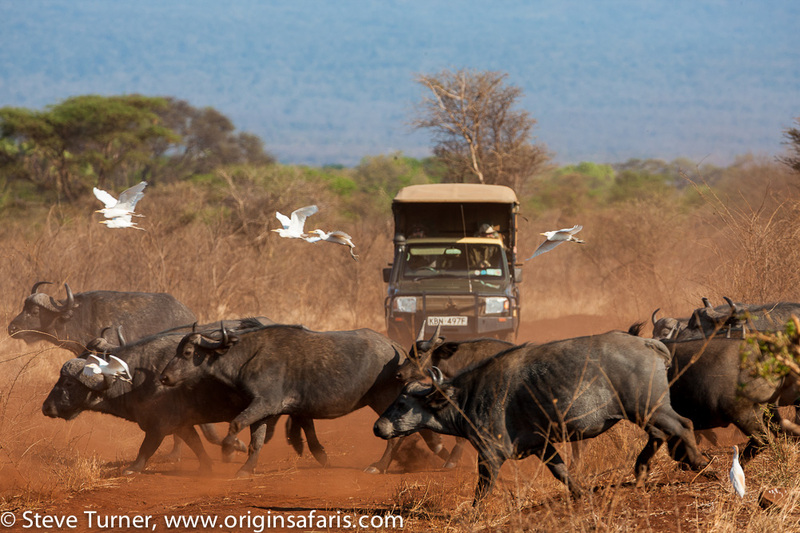 We recommend that you don’t skip any game drives as you might miss the best sighting of your whole safari! 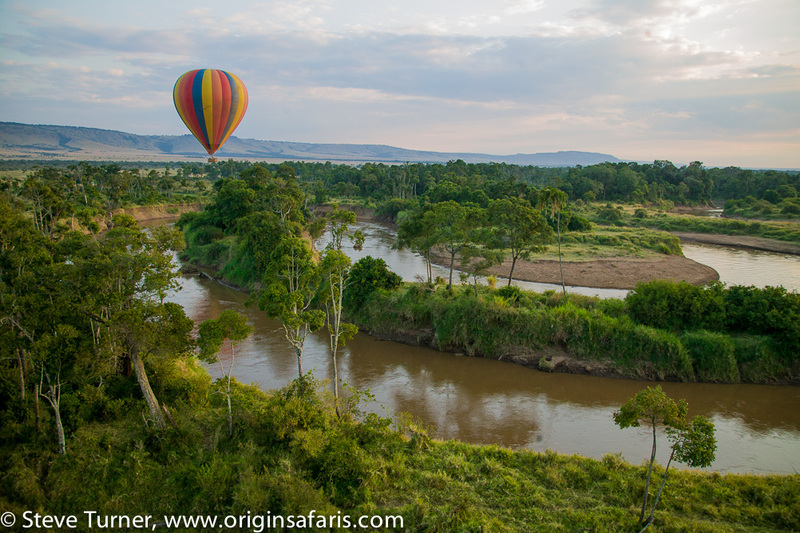 Of course, there are no guarantees when it comes to safaris. After all, we’re talking about wild animals in huge national parks, game reserves and conservancies, and most of the time without any fences or barriers to hamper their movements. While most animals do have a general territory that they stick to, it doesn’t necessarily mean that you’ll see them in it. 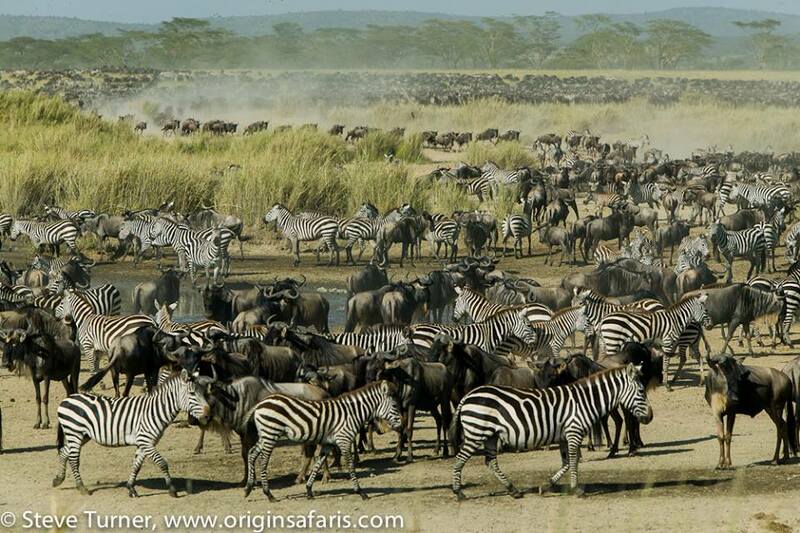 Where you decide to stay can definitely have an affect on your overall safari experience. Across the continent there are so many places to stay, regardless of your budget or how you’re traveling. 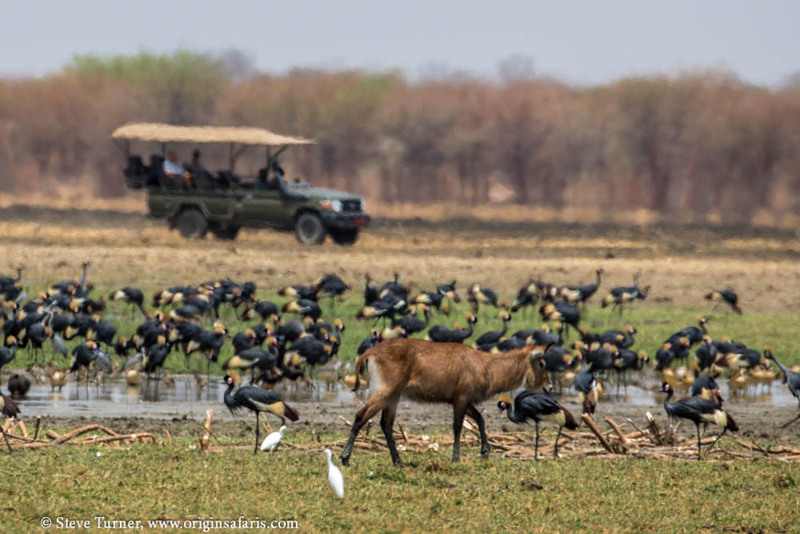 Our advice is to choose a place that not only meets your accommodation needs, but that also gives you the chance to see wildlife from the lodge/camp itself. It’s like bonus game drive! 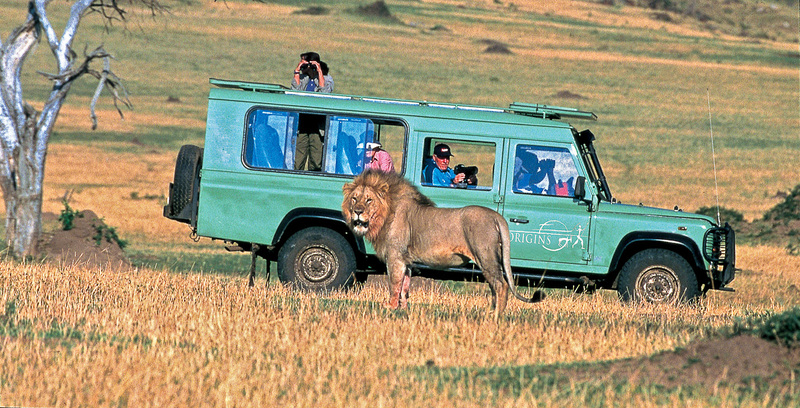 While on safari, your guide is an essential part of your overall safari experience and satisfaction. 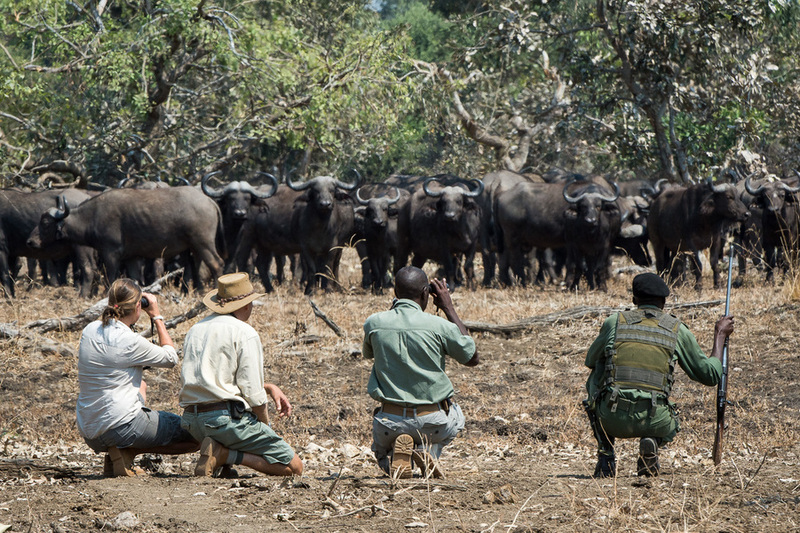 Your guides at Origins Safaris have an exceptionally high reputation for being experts in their field – they are all enthusiastic, multi-talented and jovial raconteurs. They provide an extensive amount of learned information on a variety of different subjects, from the local area, flora and fauna, wildlife, ornithology, and cultural heritage. Our guides are all experts in their country and are active members of appropriate associations. All of our professional guides will go the extra mile to inspire you and turn your passions and interests into the journey of a lifetime. You might be curious about how you can rumble around in a large 4x4 vehicle or a boat right alongside a bunch of hippos and not scare the animals away. And that’s a good question! But the answer is simple: Most of the animals that live safely within the boundaries of Africa’s national parks, reserves and conservancies have grown up seeing these safari vehicles. And since those vehicles have never done them harm, they simply see them as large, slightly noisy “animals” that do not pose a threat. This does mean, though, that when you’re around predators or potentially dangerous larger animals, your guide will tell you to keep very still and quiet and not hang any limbs outside the vehicle – because this can single you out as being separate from that innocuous “vehicle-animal” that most animals see. 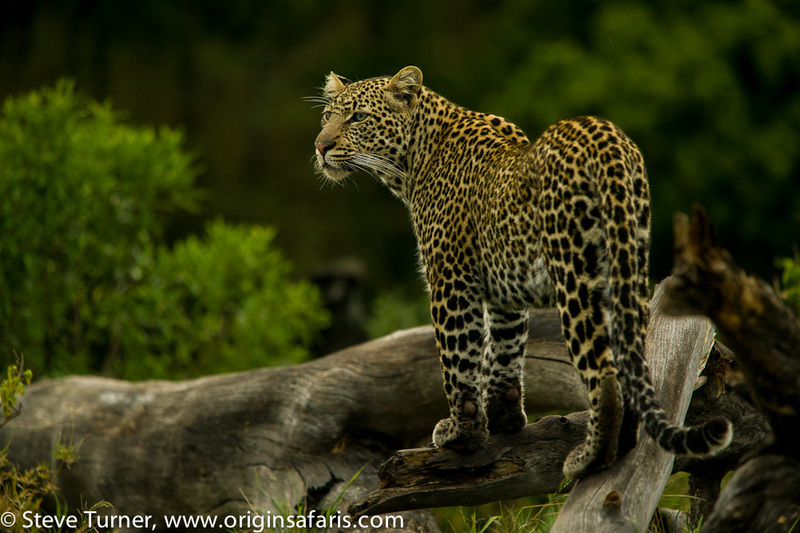 Contrary to popular belief, there’s really no dress code when it comes to safari game drives. You don’t have to wear head-to-toe khaki or anything like that. Because, again, remember that most animals don’t see you as a person in a safari vehicle – they see the entire vehicle as a large animal. The only time when you’ll be asked to wear neutral, natural colors is if you’re going on a walking safari. In that case, your guide will tell you what you should and shouldn’t wear so as not to spook or attract any animals. Mosquito repellent or jacket – In some areas there is very minimal risk of any mosquito-related diseases, but just to be safe, bring a mesh jacket infused with mosquito repellent or a bottle of mosquito repellant for the evenings. A warm layer – It can (and does) get cold when the sun isn’t out. You’ll want a warm layer for early mornings and late evenings. Sun protection – You can always get sunburnt, even in the winter months. Be sure to have a wide-brimmed hat, sunglasses and sunscreen, and some long sleeves and pants if it’s likely you are going to be exposed to the sun for an extended period of time. Binoculars – Ideally each person should have their own pair of binoculars. They are a vital piece of equipment when you are on safari. They essential to see the birds and animals in the distance. 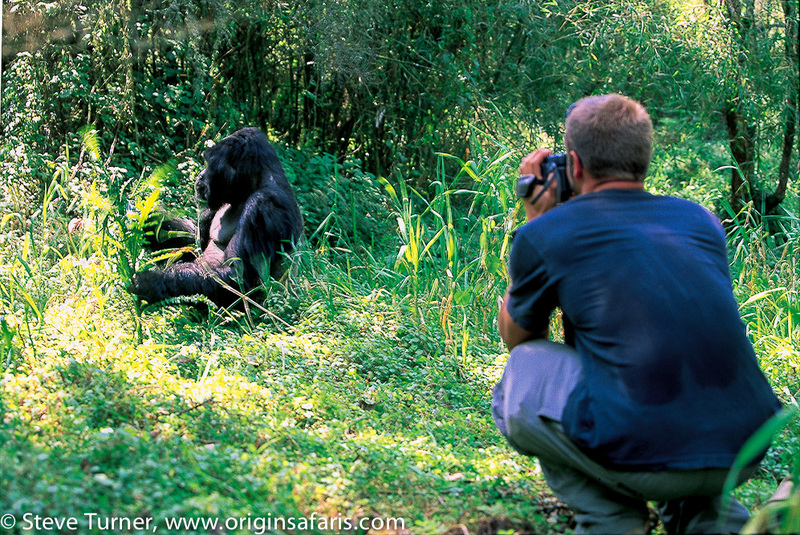 Chances are if you’re going on safari you will want to get some great wildlife shots to take home and show off. In order to do this, you’ll need a decent camera and/or a long telephoto lens. While you will sometimes get really close to animals, you’re more likely to see them from a short distance away for everyone’s safety and comfort. Today any modern digital camera made in the last several years is very capable of taking some excellent photos and if you own a camera with interchangeable lenses then it is of course beneficial (however it is not a requirement). If you do bring a camera bring plenty of batteries and a charger so that you do not run out! Cameras get dirty easily and especially on safari! Be sure to pack plenty of cleaning equipment like cleaning cloths and a blower brush. Bring plenty of memory cards! You will be surprised how many shots you take and it is a heartbreaking experience if you want to take a shot and you do not have any space left. In general, you will find that anyone who has been to Africa has fallenl in love with it. Why do people love Africa? 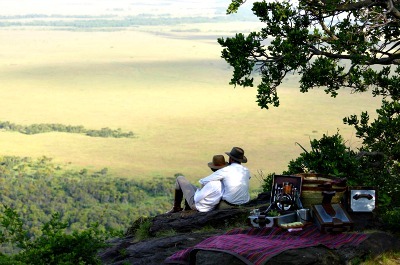 Maybe it’s the people, the wildlife, the sunsets, the endless savannahs, the G&Ts, the freedom, the thrill of the safari, the raw natural beauty, the adventures that await… we could go on forever. Everyone loves it for different reasons but one thing is for sure… you will fall in love with Africa from the moment you land – it’s inevitable. 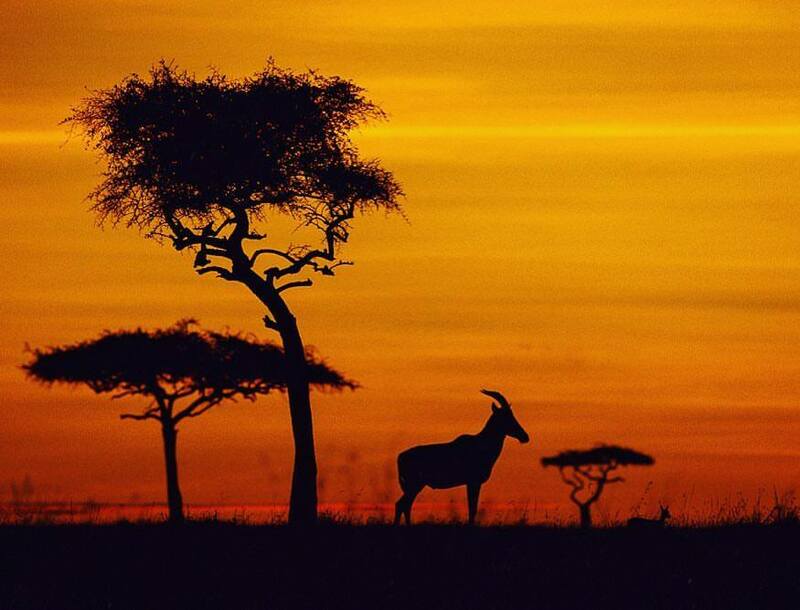 Our suggestion is that when you embark on your trip to Africa, you leave behind all myths and legends. Once you hit the tarmac, your adventure begins and you will never look back!